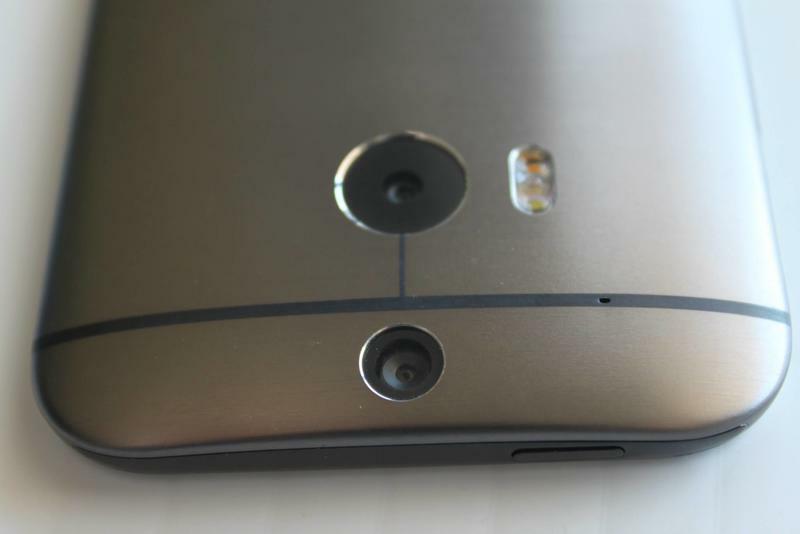 The HTC One (M8) has a unique camera setup on the back of the phone, one that we haven’t seen before. No, it doesn’t have two distinct camera lenses, instead one is a 4-UltraPixel camera while the other sensor doesn’t snap images but, rather, depth information that can be used to edit the focus of an image later. The technology is called “Duo Camera” and it basically takes an image, and then adds information about the depth to it. In other words, the camera can tell what’s in the foreground and what’s in the background, and it already knows that information right when you snap a picture. Then, using the UFocus filter later, you can blur either to create a bokeh effect. Let’s walk through that process real quick. 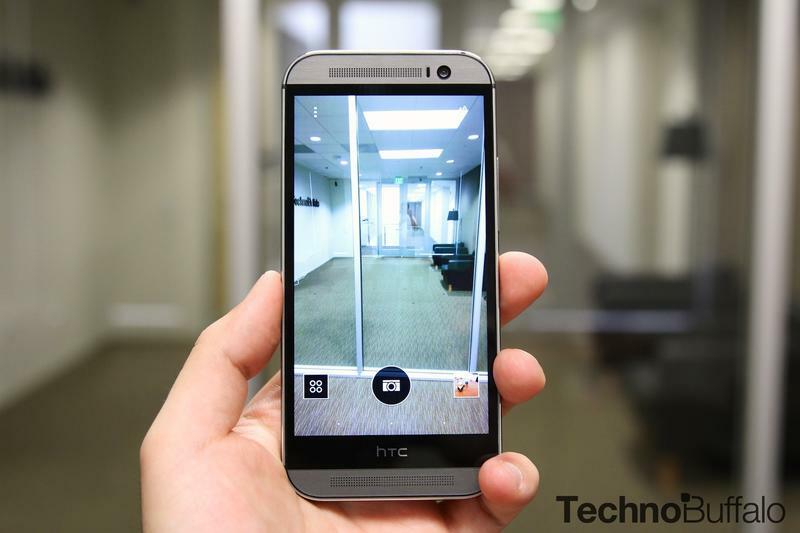 Once you snap a picture, you’ll be able to use that secondary depth sensor with a new feature called UFocus. That’s where you can pick which part of the image that you want to apply a blur to. You can move around the photo and tap on the area that you wish to remain in focus, and using the depth information that was captured by the secondary lens, the rest of the blurring is done automatically by the camera almost instantaneously. 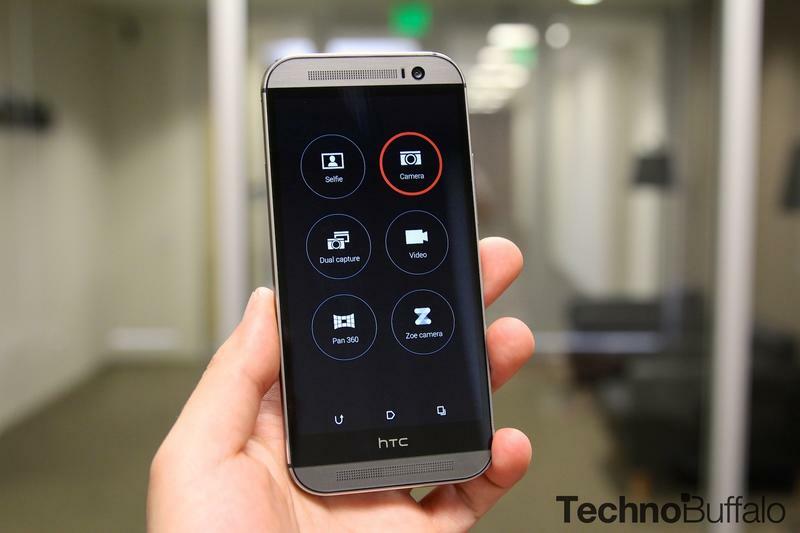 There’s also a fun “Foregrounder” application that can separate colors, add motion blur and more using a variety of pre-loaded features on the HTC One (M8). Another feature, called Dimension Plus, adds a 3D parallax effect to your images using the same depth information. This is the same kind of effect that you see on the homescreen in iOS 7 — turning and twisting the device moves the background and foreground independent of one another. It’s fun and unique, if not a bit gimmicky since you’ll need an HTC One (M8) to actually see the effects. Another, called Seasons, can add snowflakes, leaves, or other effects to a photo based on the season, and it also automatically adjust the color temperature to match. 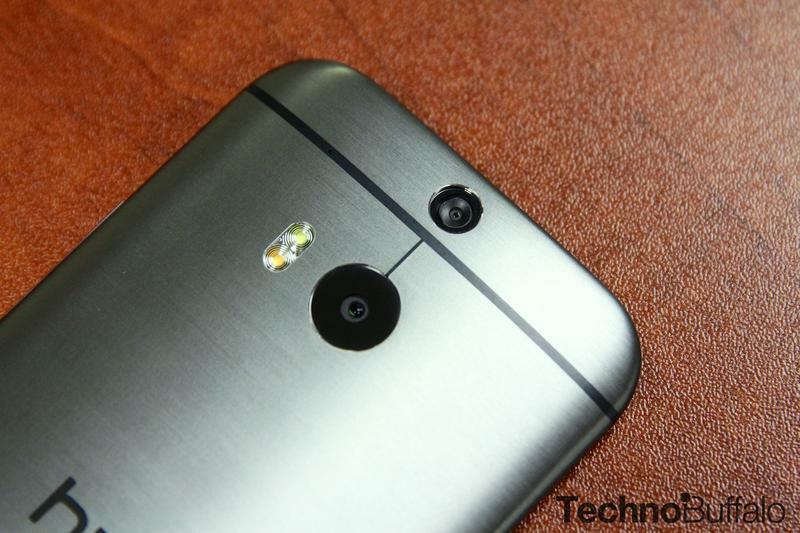 Overall, the HTC One (M8) camera is a huge improvement, and the Duo Camera makes it smarter than ever. You’ll be able to focus and capture pictures in just 0.3 seconds, and the UltraPixel sensor is larger than before — allowing you to collect even more light. Take a look at how some of these features work in our video above.